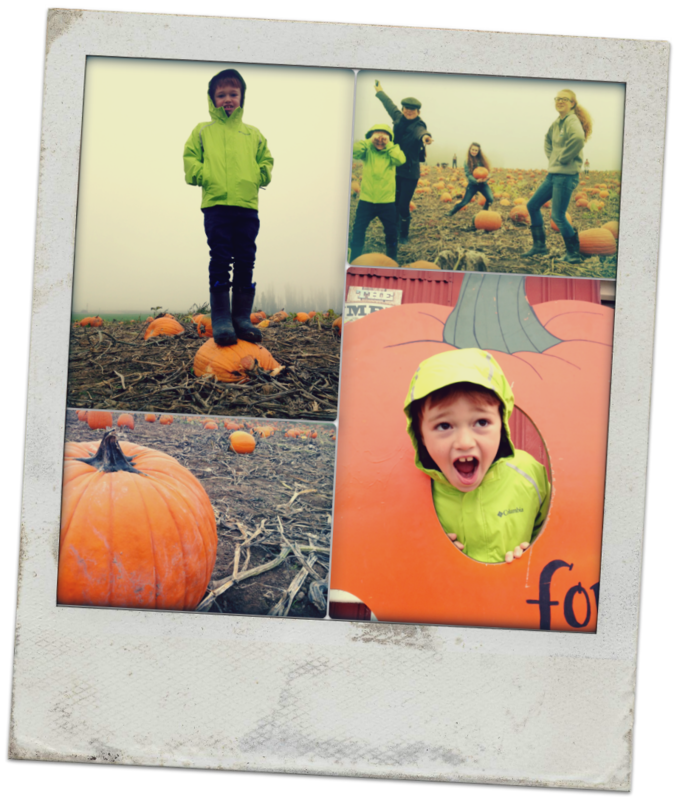 Fall has arrived in Portlandia, and many of us have been making the annual pilgrimage to Sauvie Island, where one can take in the brisk autumn air, search for the perfectly imperfect pumpkin, get lost in a corn maze, and dig into an elephant ear as big as your head. Or in my case, completely O.D. on freshly popped kettle corn. The Sauvie farm stands are also a great place to pick up local produce — I’m still marveling at the 10-pound bag of beets I picked up for 9 bucks. This past weekend, as I stood in a field looking at pumpkins as far as the eye could see, it occurred to me how seldom we eat pumpkin here in the U.S.
Outside of Halloween — and the traditional pumpkin pie at Thanksgiving — I bet the closest many of us come to eating pumpkin throughout the year is a pumpkin spice latte. Or pumpkin loaf. Both of which have a ton of sugar, and not much real pumpkin happening. Pumpkin is high in beta-carotene, which the body converts into Vitamin A, one of the most important anti-oxidants. Vitamin A is important for good eye health and vision, a strong immune system, and reproductive function. Vitamin A can also have an anti-aging effect on the skin. A diet rich in beta-carotene — pumpkin, sweet potatoes, carrots — can neutralize free radicals in the skin and help prevent wrinkles. In fact, Vitamin A is even used topically — Retin A and similar creams are made from a form of Vitamin A.
Beta-carotene is a powerful anti-inflammatory, which can help with soothe conditions such as arthritis, rheumatoid arthritis, Crohn’s disease, celiac disease, Type 2 diabetes, and artherosclerosis. 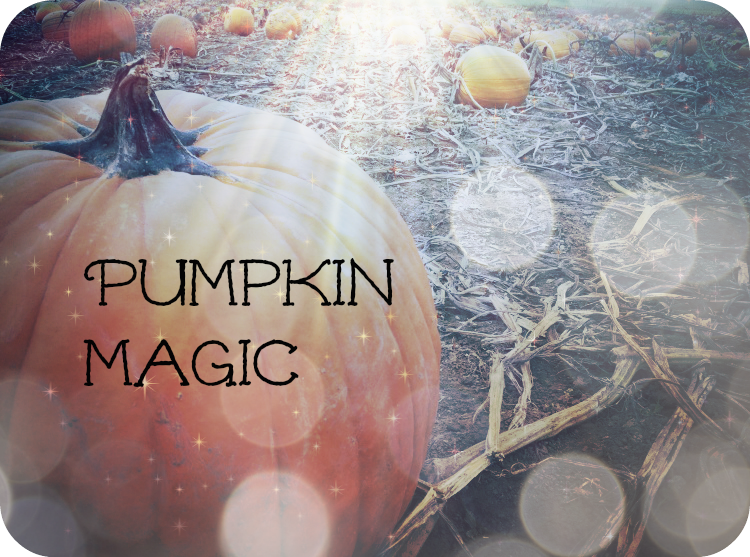 Pumpkin has a fair amount of Vitamin C — more than 15% the recommended daily value in one cup. Pumpkin also has a good amount of iron, which helps maintain a smooth, tight complexion. Pumpkin seeds are delicious — and a rich source of numerous types of Vitamin E, another important anti-oxidant. The seeds are also a good source of manganese (needed for healthy bones and blood sugar levels) and zinc (needed for strong immune system, memory function, healing wounds and resisting colds). I find the easiest way to use pumpkin is to buy the pure pumpkin puree in the can or other shelf-stable packaging. Organic is ideal, and you definitely want to check the label and make sure there’s no added sugar or preservatives. Smoothies: This is one of our favorite ways to enjoy pumpkin. Super easy, super fast, super yummy. Check out last week’s post for my Pumpkin Bread Smoothie recipe. Breakfast: Swirl some pumpkin puree into your morning bowl of oatmeal or greek yogurt, along with some pumpkin pie spice and a drizzle of raw, local honey. Top with roasted pumpkin seeds for a serious treat. Snacks: Stir a couple of tablespoons into your favorite hummus or dip for a nutrition boost. Enjoy with raw or lightly steamed veggies. Soups: This works especially well with tomato-based soups or stews. Just add a cup or two of pumpkin puree to your favorite recipe at the beginning of the simmer stage. The flavor is surprisingly mild, and it’ll add a silky complexity to the soup. If the soup is too thick, just add a little water or broth. Chili or Bolognese Sauce: Another easy trick, and the people you cook for (translation: pint-sized picky eaters) will never even know it’s there. For real. Scoop it out and stir it on in there. Then simmer until the flavors are blended and you’ve reached the desired consistency. I hope you find these pumpkin tips helpful. Do you have a favorite way to enjoy pumpkin? If so, please post a comment — I’d love to hear from you!